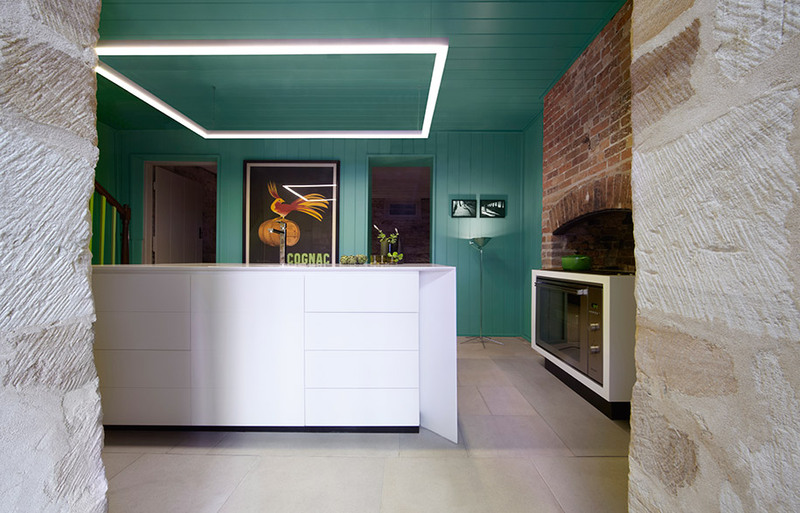 Smart Design Studio took the challenge of renovating the old Harbour Master’s House into a residence suitable for contemporary living. 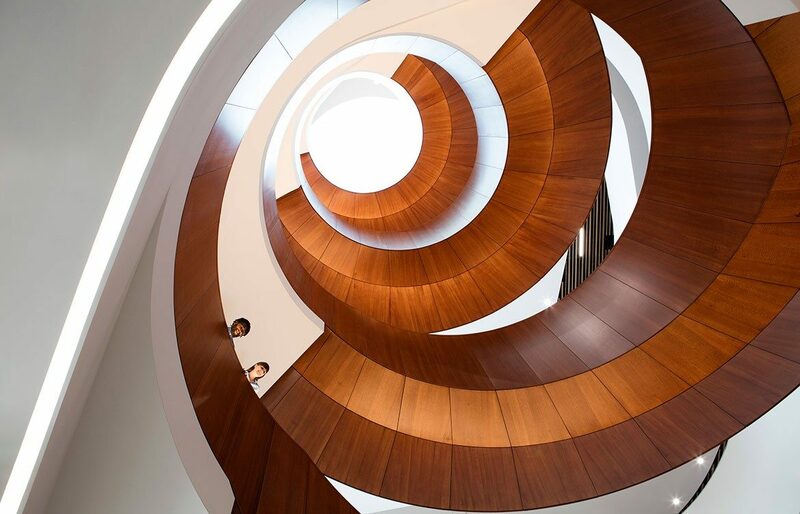 For Sydney Open 2016, design lovers now have the opportunity to take a look inside. 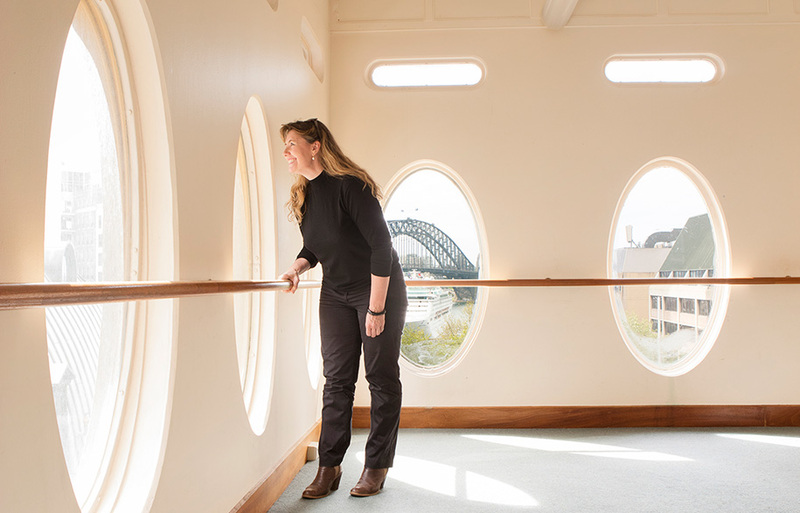 Calling all architecture lovers: on the 5th and 6th of November, Sydney Open is giving you a backstage pass to explore some of the most exclusive and hard-to-find architectural treasures and hidden spaces across Sydney’s CBD.